 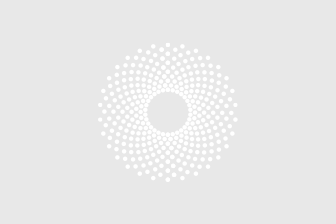 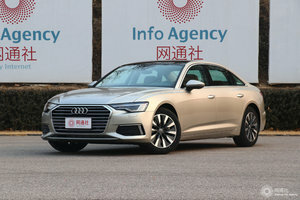 All New Audi A6L--- King, or not? 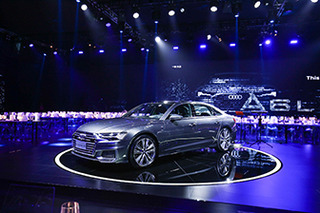 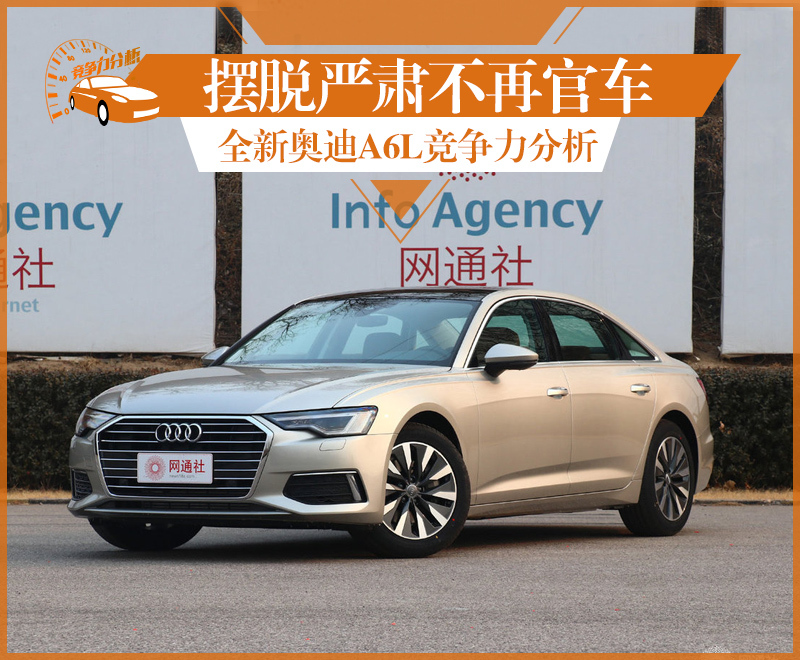 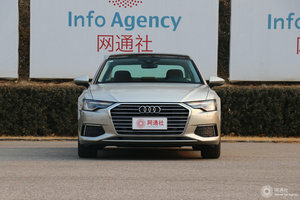 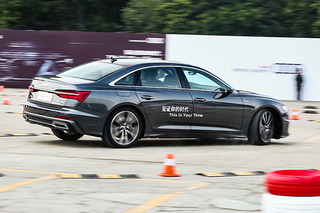 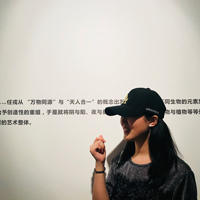 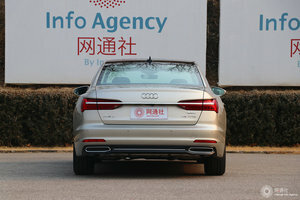 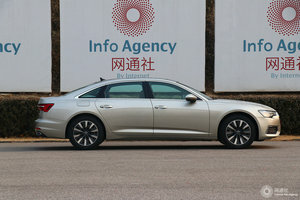 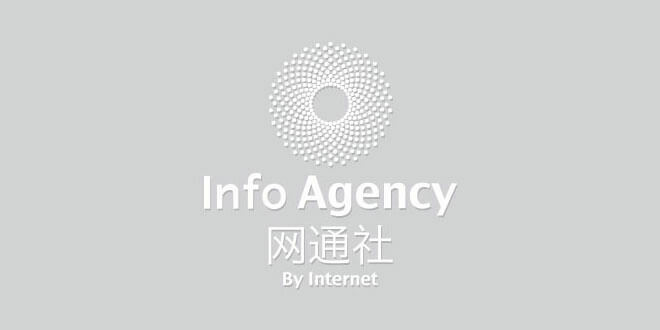 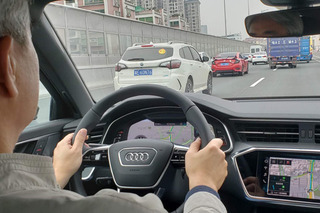 The all new Audi A6L was launched and its starting price of 417.8k yuan has caused some dispute. 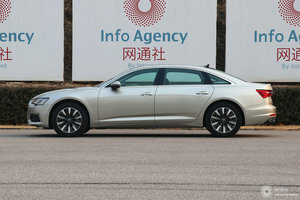 And also， whether it could stay as the No.1 Best Executive Car.